We kick off our Parish Pride features with some quick facts about the parishes of St Ann, St Mary and St Catherine. All three are in the county of Middlesex. St Ann is the largest of Jamaica’s 14 parishes. It is also quite possible the site of the earliest human inhabitation of Jamaica. Taino settlements from as early as 600 AD have been found in the parish. The parish is also the site of the first European landfall on Jamaica. Christopher Columbus landed in Discovery Bay (formerly Dry Harbour) in 1494 and the place he returned to four years later, was established as Sevilla la Nueva (New Seville), the country’s first capital. 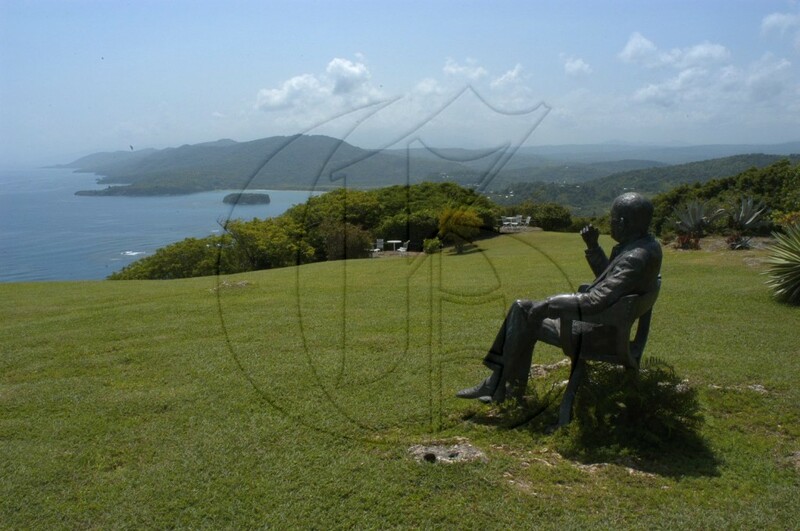 St Ann is the birthplace of national hero Marcus Garvey and Reggae superstar, Bob Marley. The highest elevation in the parish is in the Dry Harbour Mountains at 762 metres above sea level. St Mary is one of the first parishes settled by the Spaniards. The main port was named Santa Maria. When the British captured the island in 1655, the port was renamed Port Maria and the parish St Mary. The battle of Rio Nuevo, to determine whether Jamaica would be Spanish or English was fought on June 17 1658. The fight for freedom from slavery found early expression in St Mary in the Easter Rebellion of 1760, led by Tacky. Residents in the parish were also involved in the islandwide Labour Riots of 1938. Long known for its sprawling banana plantations, St Mary’s idyllic beauty once attracted the likes of Ian Fleming, famed author of the James Bond series and his counterpart Noël Coward, celebrated playwright, composer, director, actor and singer. St Catherine was created in 1867 when four smaller parishes were joined together, and is named for Katherine, queen of Charles II. Its capital is Spanish Town, originally built by the Spaniards who named it Santiago (St Jago) de la Vega. The name was changed by the British troops when they invaded the island and claimed it for England. 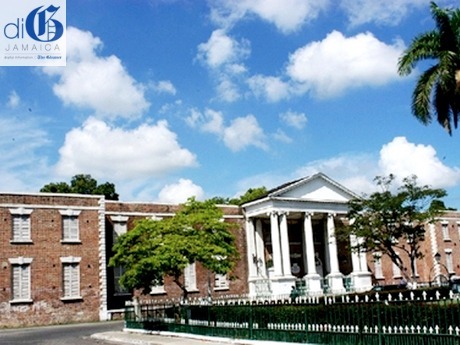 The town was the capital of Jamaica until 1872, when the administrative seat moved to Kingston. St Catherine Parish Church or the Cathedral Church of St James, was built on the site of the Roman Catholic Chapel of the Red Cross, which was destroyed when the British seized Jamaica in 1655. The church became the first Anglican cathedral outside of England in 1843 and is the oldest one in the English-speaking Caribbean. Today, the Cathedral is the seat of the Bishop of the Diocese of Jamaica. The historic cast iron bridge spans the Rio Cobre river at the eastern end of Spanish Town. 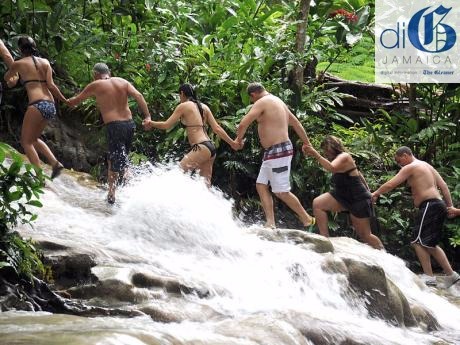 The bridge, which is the oldest of its kind in the western hemisphere, was designed by British engineer Thomas Wilson, cast in 1801 and shipped to Jamaica in prefabricated parts which were assembled and mounted on stone abutments. At one point, it was placed on the UNESCO list of endangered world sites.